There are few places in Canada where in-depth theatrical research can be explored without the pressure of developing or performing a new work. Nightswimming’s Pure Research is designed to foster theatrical experiments that are not specifically linked to the creation of new work. Pure Research provides space, money and resources to artists who are pursuing provocative theatrical questions regarding performance, technology and creative process. Director Vanessa Porteous is exploring the impact of using silence as a directing tool. Does restricting a director’s speech in rehearsal uncover new resonances in the material? 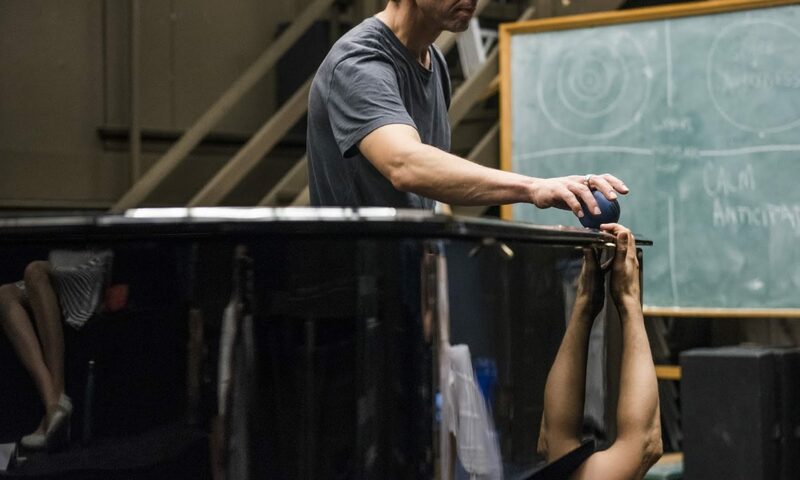 What does silence bring to creative exploration in the rehearsal hall? During this investigation of the power of silence Vanessa will direct scenes from Electramoving gradually into more and more silence. The goal is to gather data on the effects of silence and non-verbal communication in the directorial process. For more information on Pure Research, please explore our 24 past research projects at pureresearch.ca. Contact Nightswimming’s Producer Brittany Ryan at brittany@nightswimmingtheatre.comor (416) 504-3898 for more information.